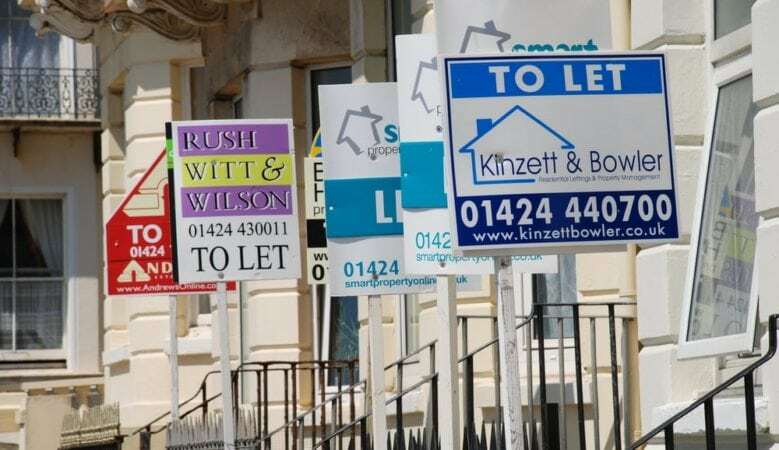 A new online platform to help landlords keep on top of new licensing schemes and consultations has been launched by the National Landlords Association (NLA) and app developer GetRentr. NLA Licensing 365 allows landlords to monitor local licensing schemes in all UK postcodes for up to 16 properties, with alerts sent to them directly if the licensing status in an area changes. The platform will alert landlords when new licensing schemes are being consulted on or due to be introduced and, importantly, whether their properties will be affected. ‘The number of licensing schemes in England has increased from just over 10 in 2010 to 67 schemes now, with a further 10 currently in consultation, so NLA Licensing 365 has been created to make life easier for all landlords,’ said Richard Lambert, chief executive officer of the NLA. He believes that the tool will help ensure landlords never miss important information about potential new licensing schemes and that they can be prepared to make their properties meet any new licence requirements. It also allows them to view the licensing requirements for prospective properties, which is beneficial for those looking to expand their portfolios into new areas where they may not be familiar with the local regulations. Orla Shields, chief executive officer of GetRentr, explained that the aim is to use data and technology to ensure good agents and landlords can easily comply with regulation, that rogue landlords are exposed and no tenant has to live in unsafe, substandard accommodation again. ‘Our partnership with the NLA ensures we reach private landlords who may not use agents,’ she added.